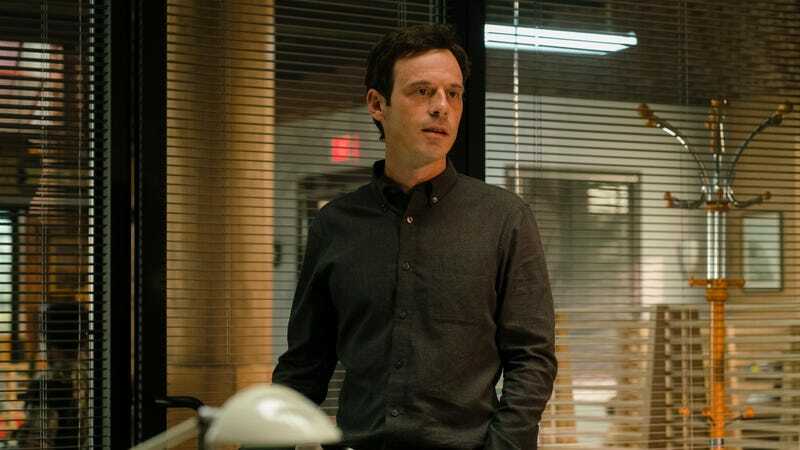 Scoot McNairy—whose recent credits include critically acclaimed drama series like Godless, Halt And Catch Fire, and Fargo—is about to add another prestige cable project to his resume. Deadline is reporting that McNairy will soon be joining Mahershala Ali on the upcoming new season of True Detective, playing a grieving father whose life intersects with the anthology series’ latest case across a multi-decade period. It’s been three years since a new season of Nic Pizzolatto’s once-celebrated crime series hit the airwaves; this new season will focus on the Ozark Mountains, as Ali’s character, state police detective Wayne Hays, investigates a murder whose mystery stretches across the years. The series is expected to return to HBO in 2019.